&quot;I occasionally do uncredited &#39;secret&#39; rewrites on scripts. "I occasionally do uncredited 'secret' rewrites on scripts. I like that, because then people who would ordinarily avoid my projects are tricked into buying tickets for films I’ve worked on. I entertain frat guys without their consent!" 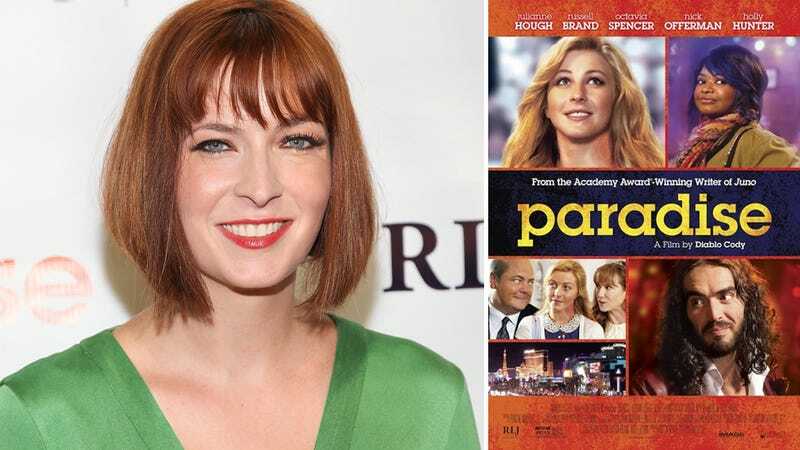 — Diablo Cody reveals seven things no one tells you about being a screenwriter.